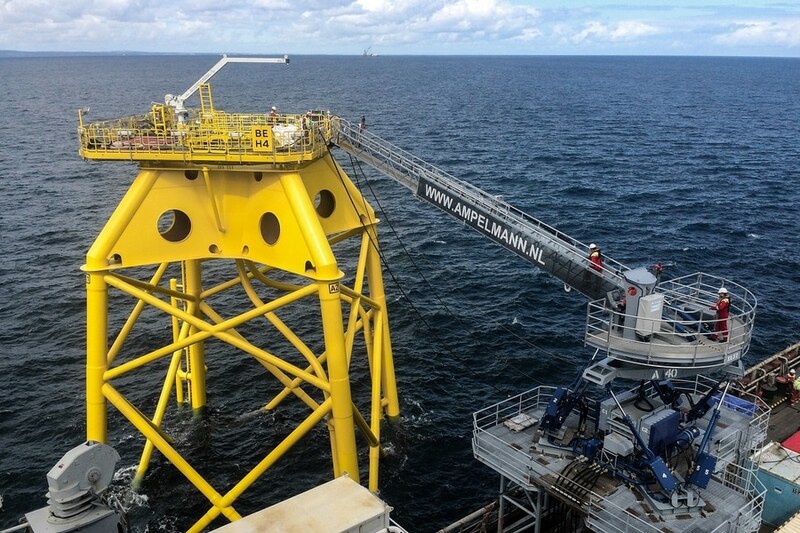 Two companies have cooperated to create an industry-first innovation allowing workers safe and efficient access to install the jackets for 84 wind turbines on the Beatrice Offshore Windfarm project in the Outer Moray Firth. Offshore contractor Seaway Heavy Lifting awarded the EPCI contract to Ampelmann to design and create an angular boom tip. This will allow secure connection at difficult angles for safe gangway transfer between the 5,000 tonne heavy lift vessel (HLV) Oleg Strashnov and the 2,500 tonne HLV Stanislav Yudin to install 84 individual wind turbines. 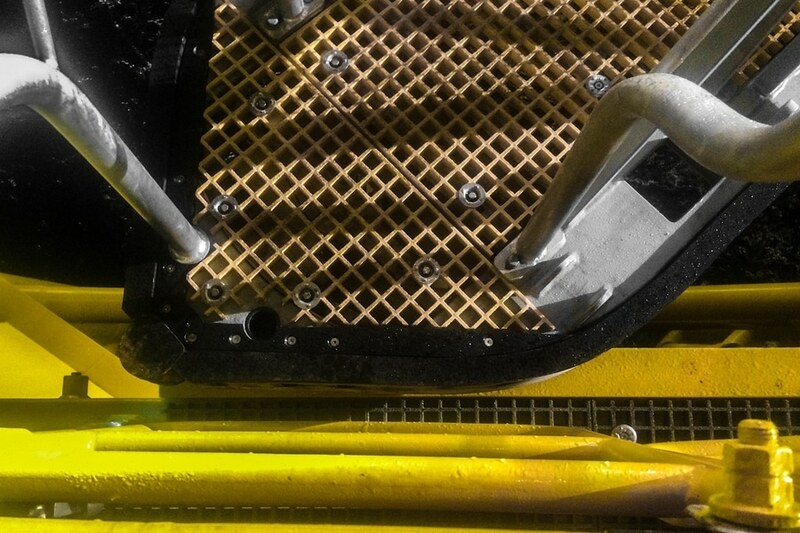 Conventional gangway tips are rounded so can fit on the majority of offshore wind turbines or offshore assets. 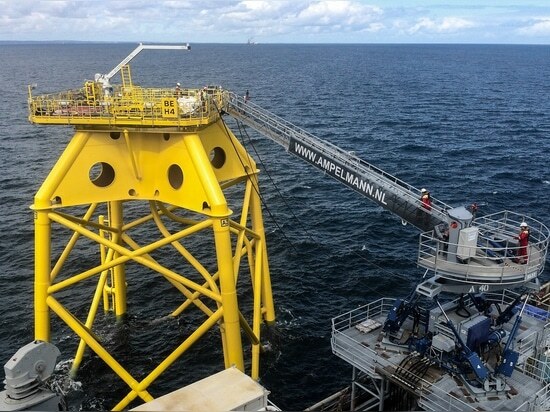 However, due to the size of the HLV, its close proximity to the jackets and the location of its access gates, Ampelmann custom-made the V-shaped tip at the end of the 25m gangway to give workers easy access to build and manage each new wind structure. 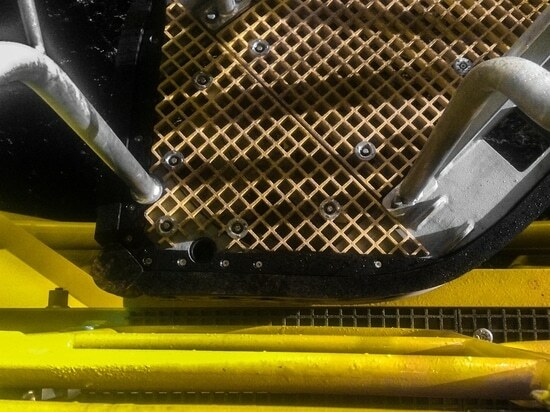 The design, development and installation of the detachable tip took around two months and is deployed on the Beatrice project using the company’s A-type motion-compensated gangway system which is able to transfer people with zero movement in significant wave heights of up to 3m. The Beatrice Offshore Windfarm project is expected to power approximately 450,000 homes - around three times the number of homes in the Moray and Highland regions of Scotland. Offshore construction began in 2017 and is expected to become fully operational in 2019.